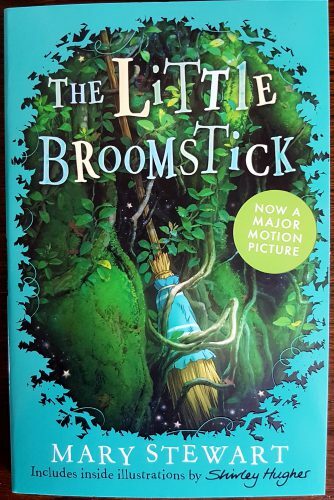 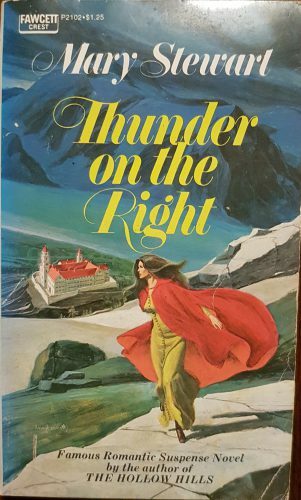 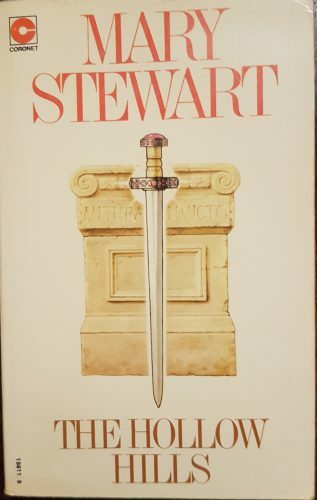 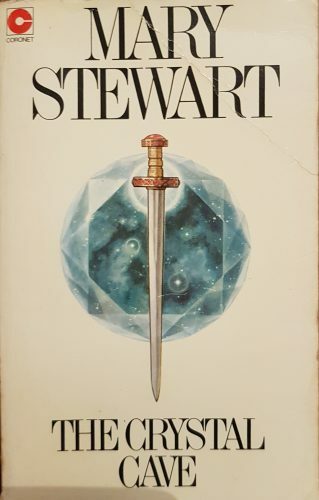 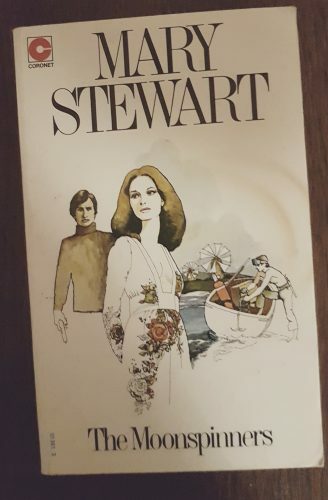 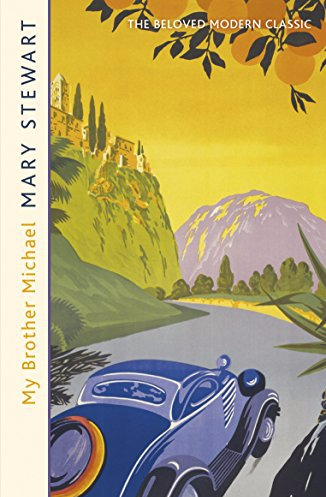 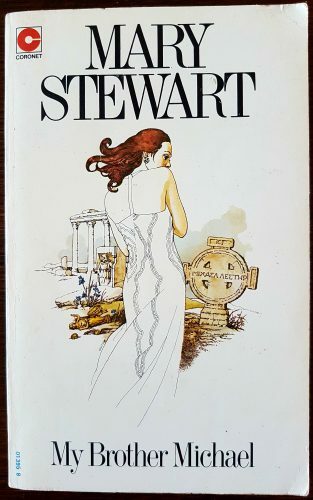 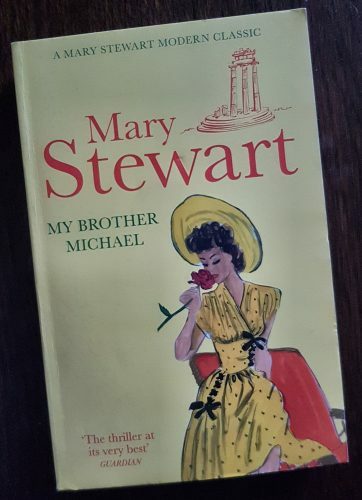 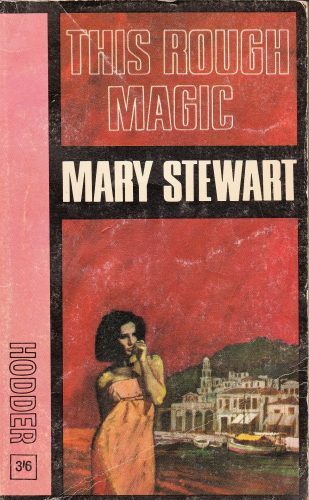 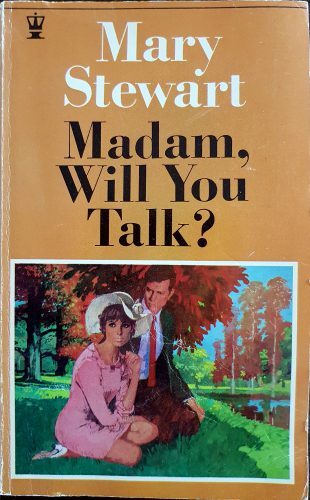 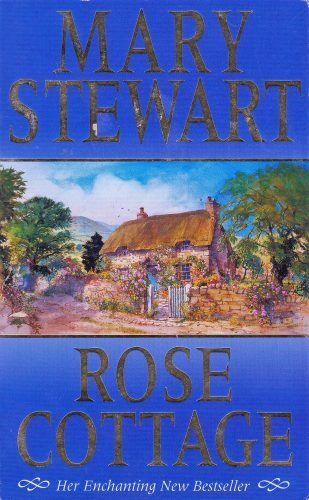 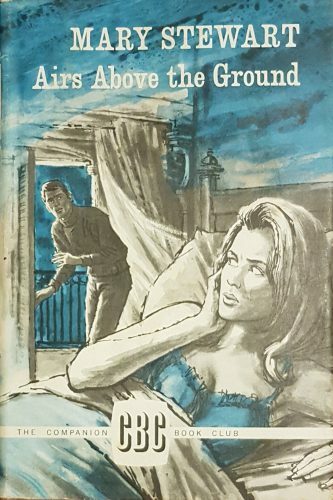 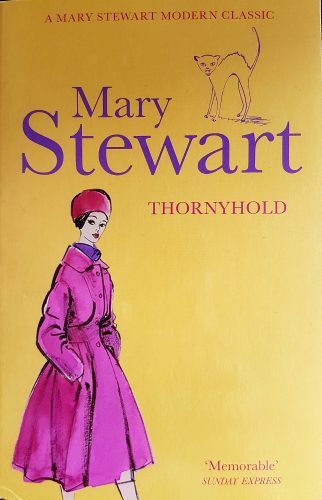 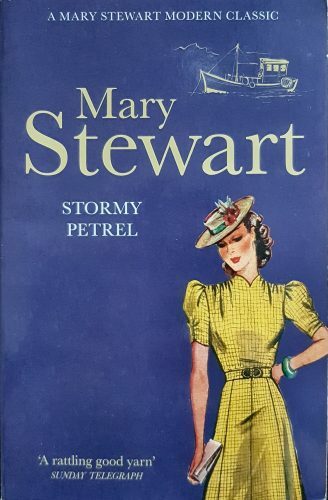 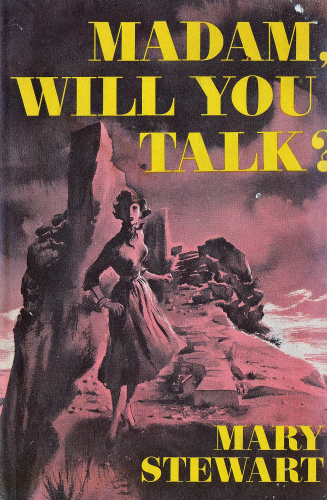 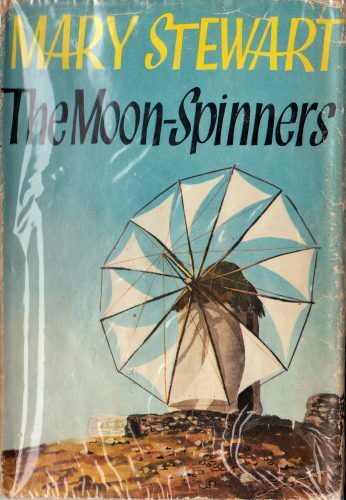 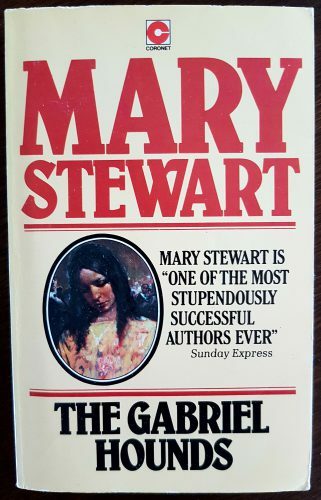 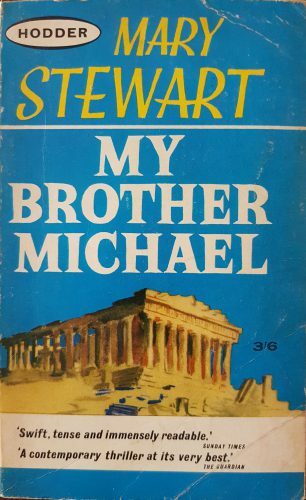 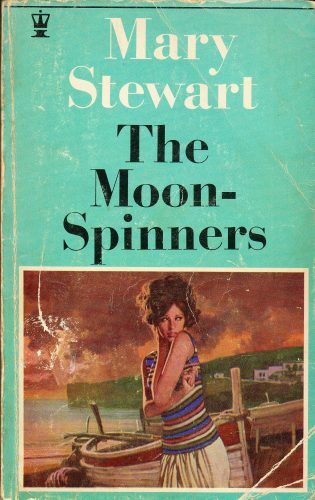 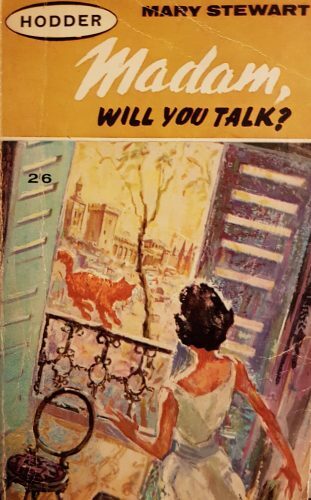 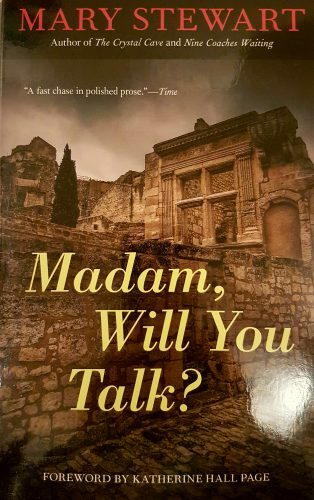 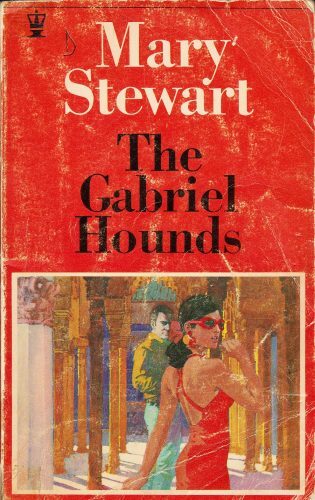 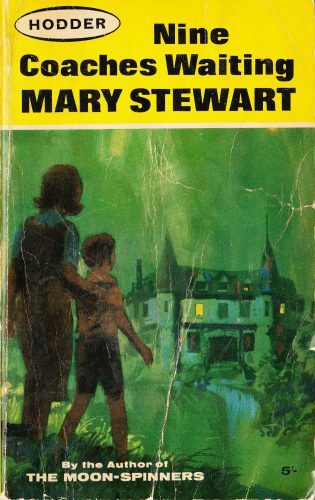 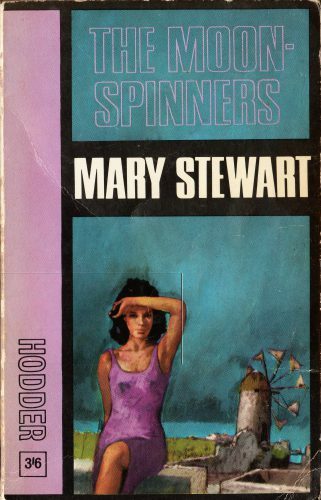 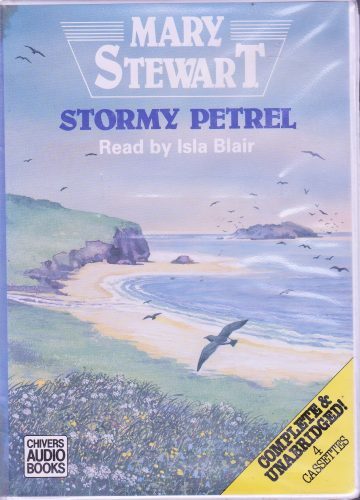 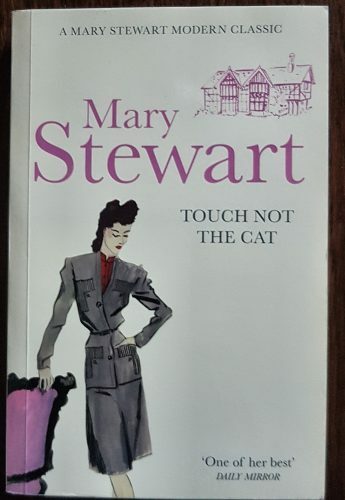 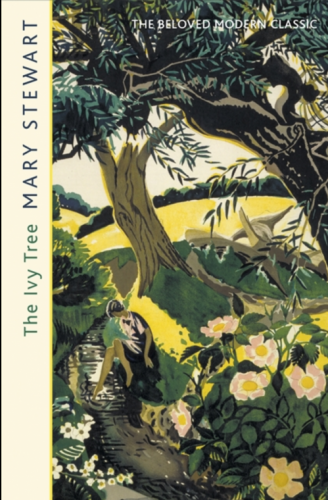 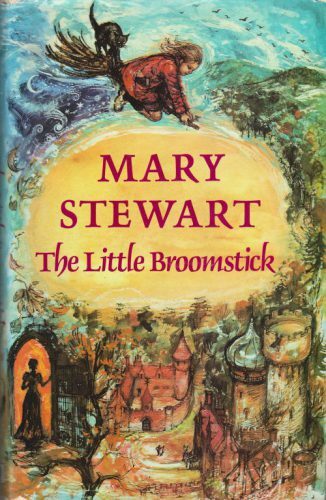 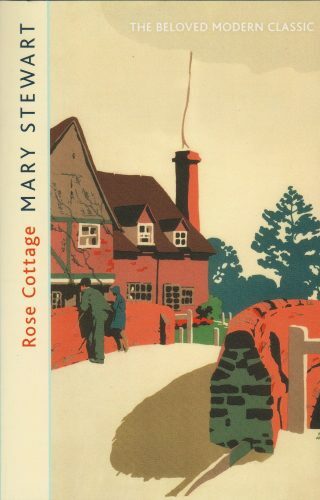 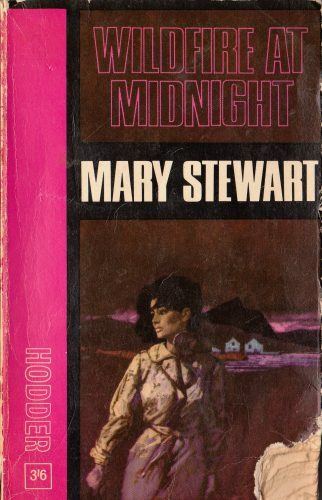 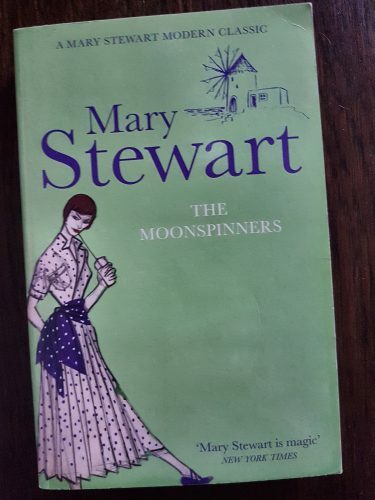 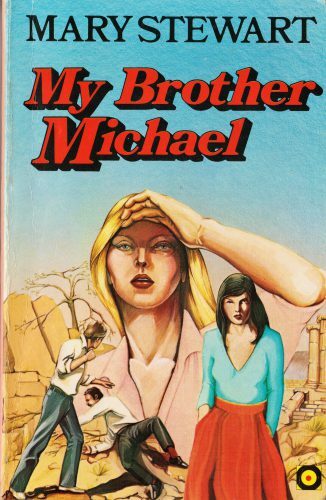 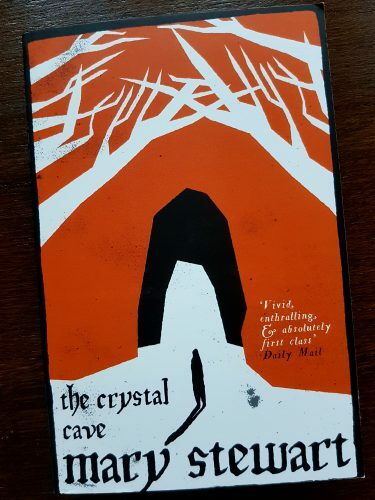 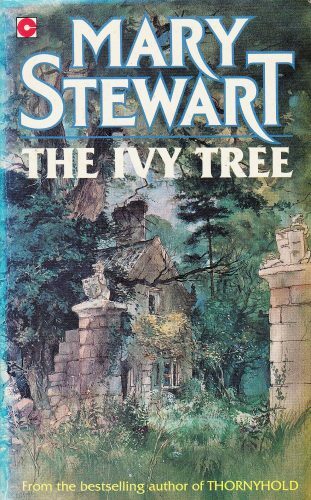 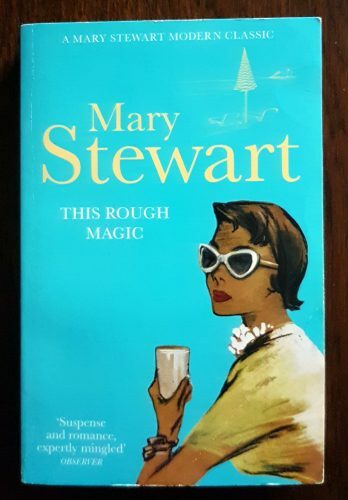 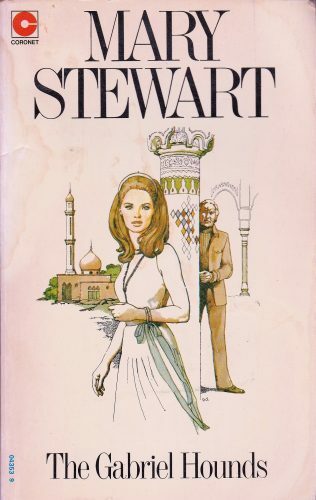 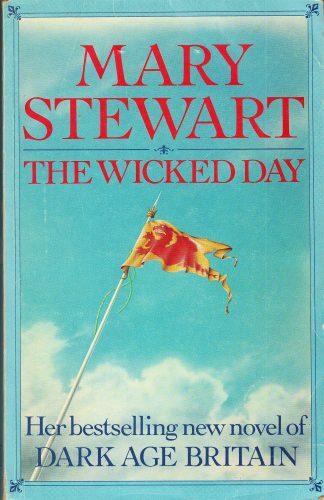 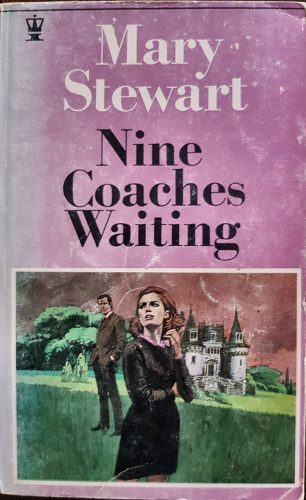 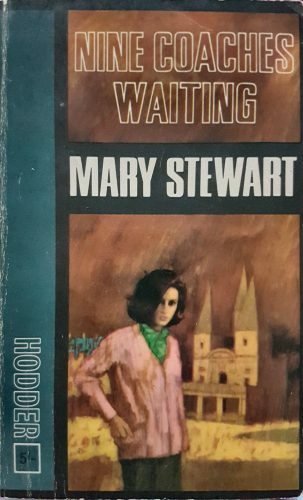 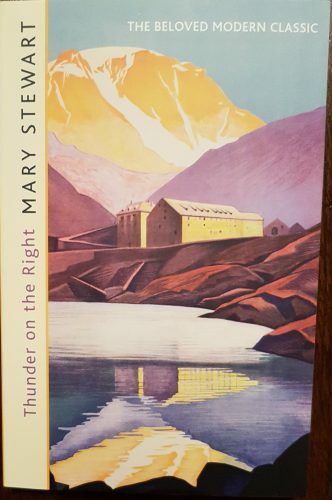 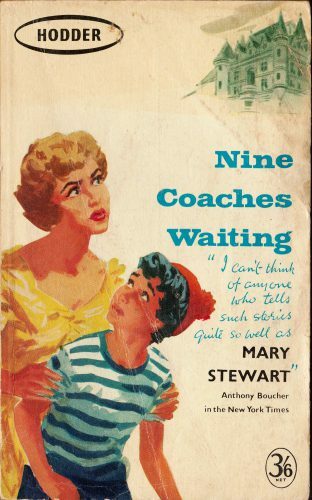 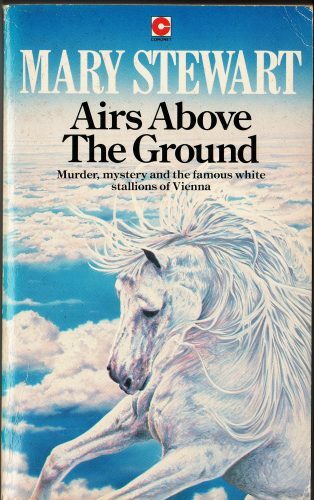 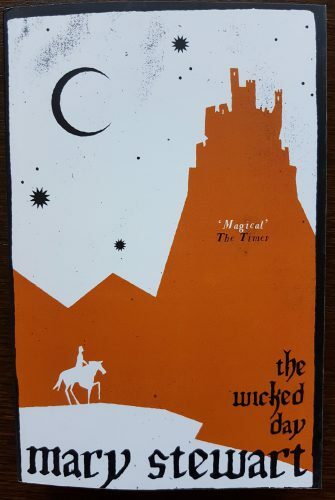 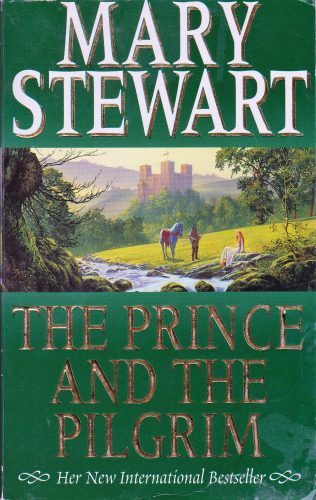 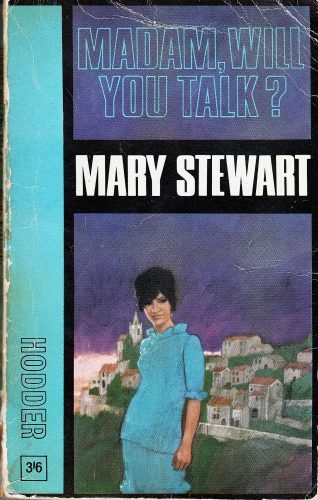 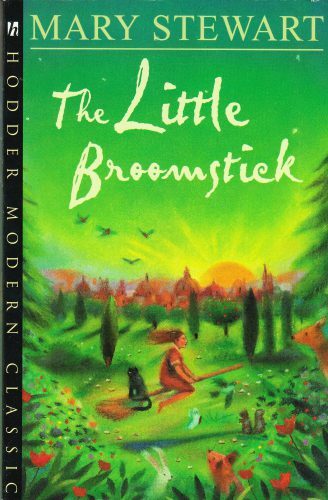 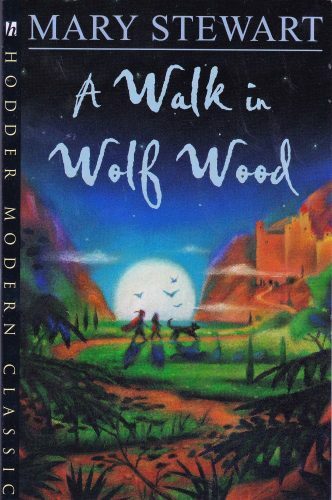 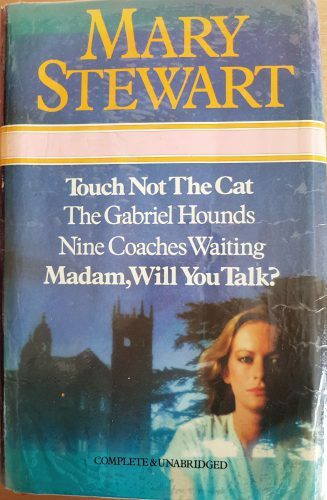 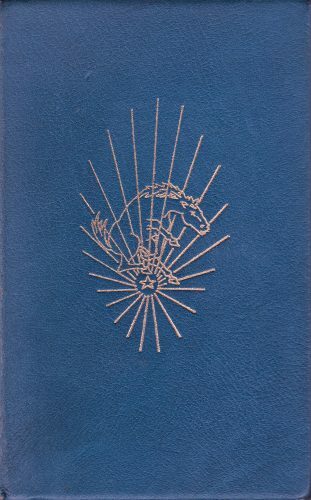 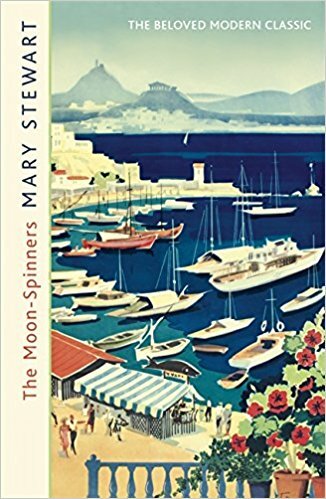 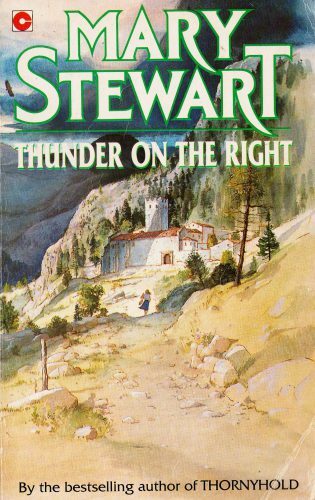 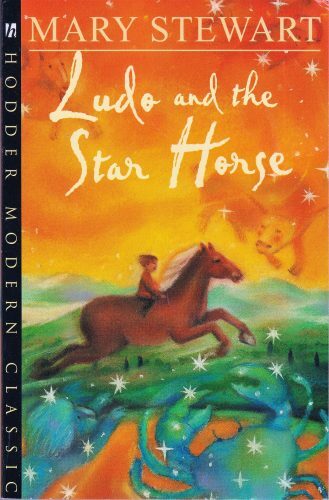 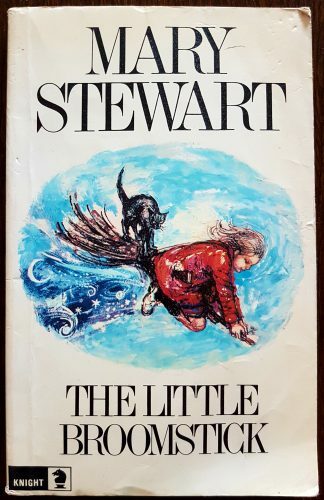 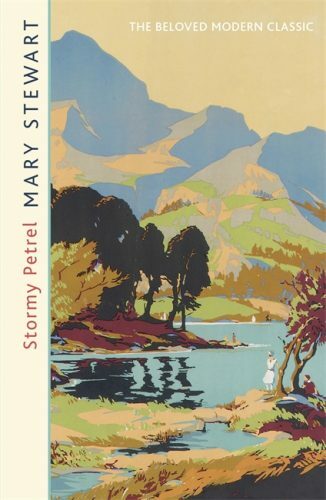 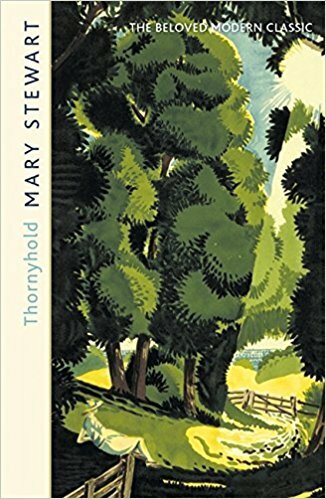 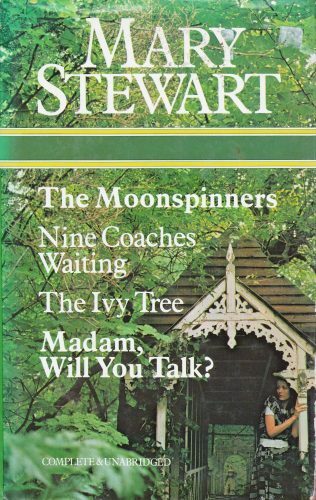 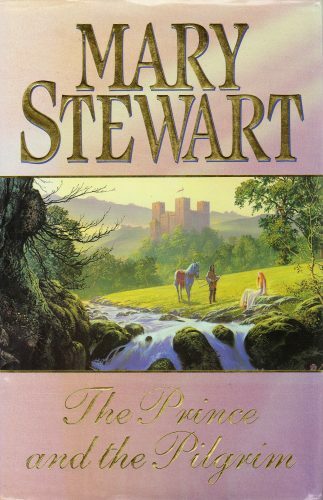 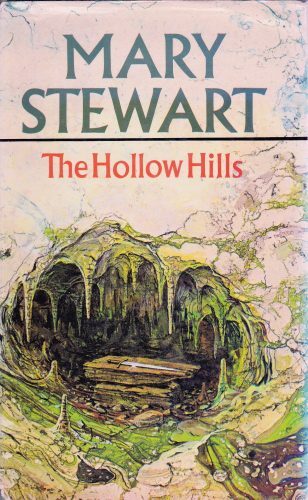 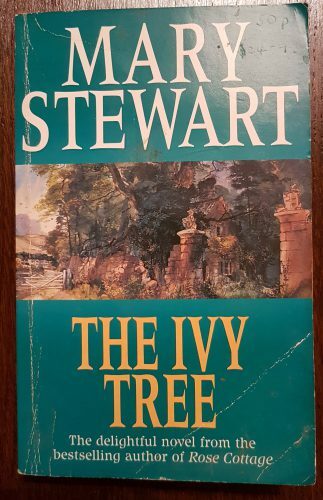 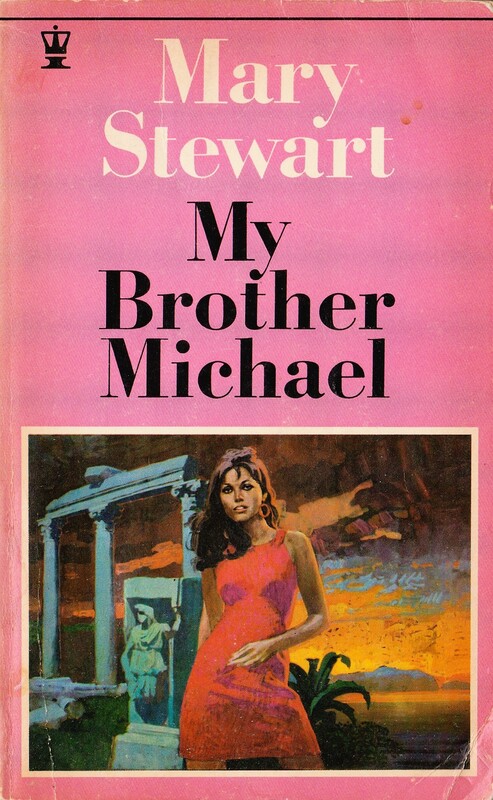 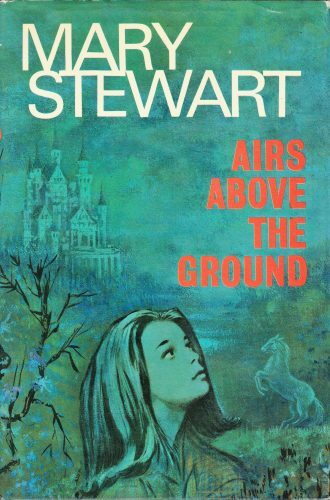 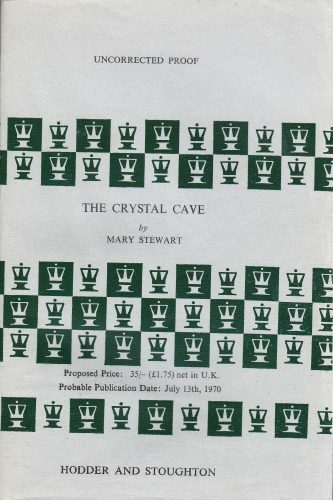 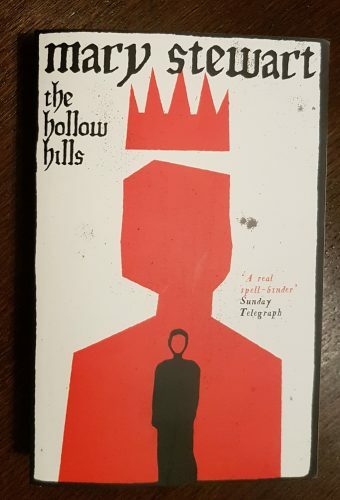 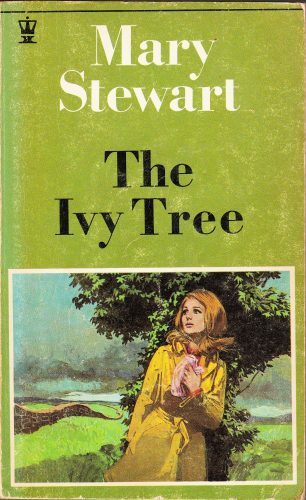 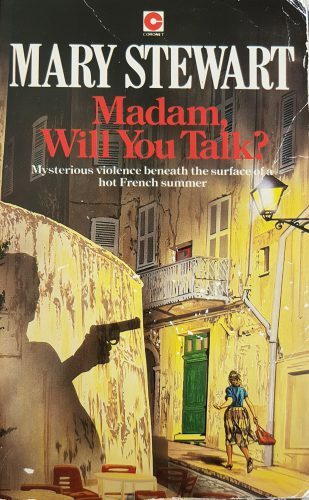 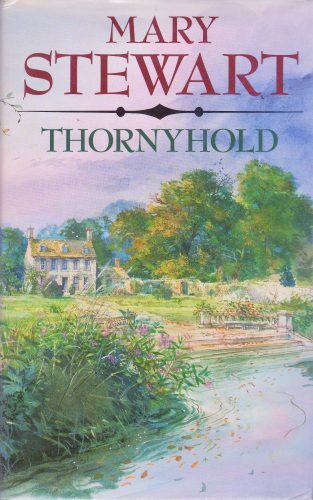 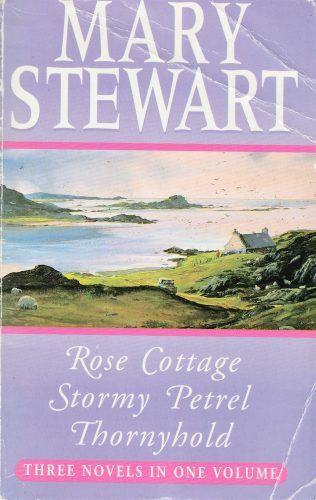 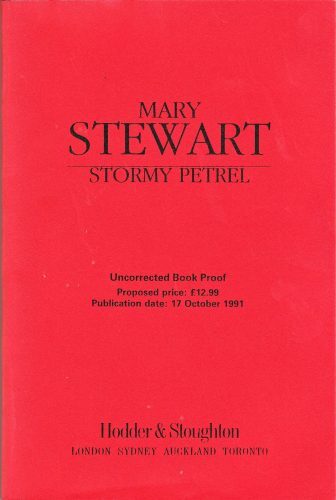 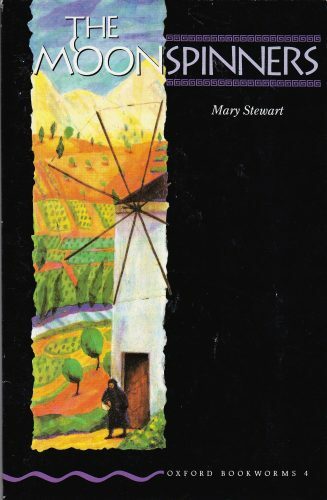 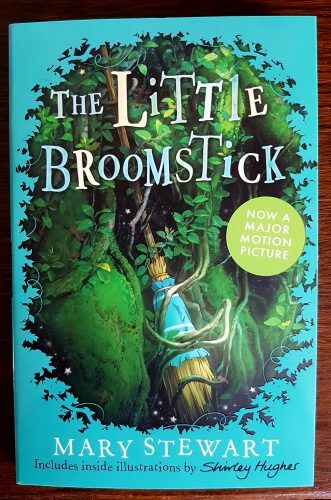 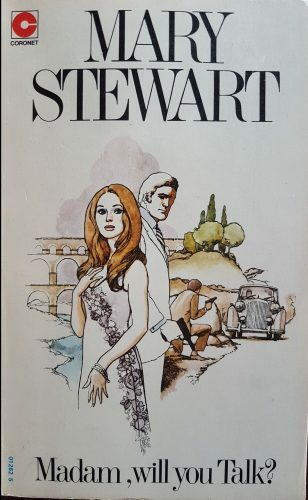 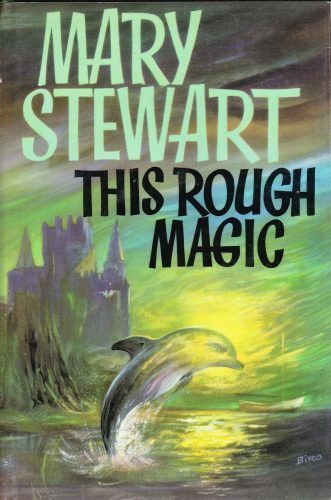 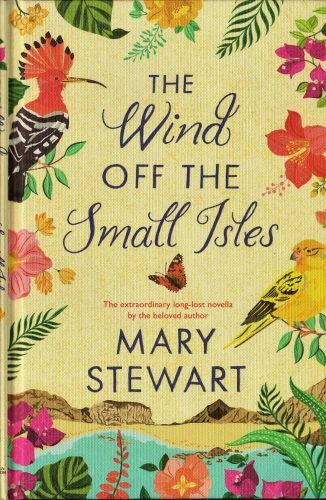 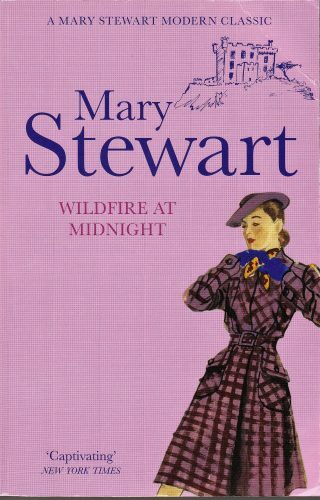 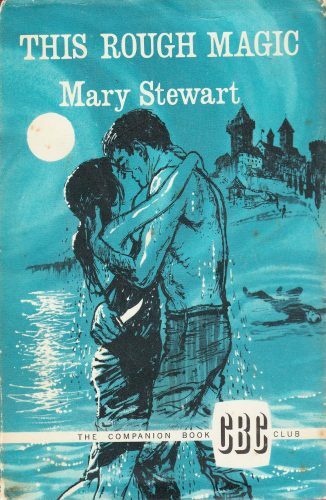 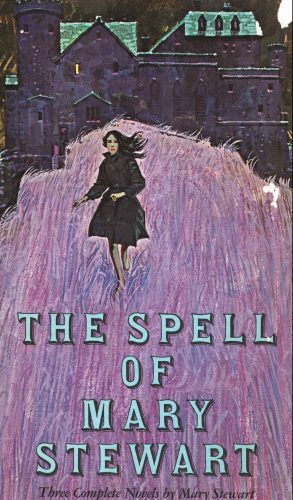 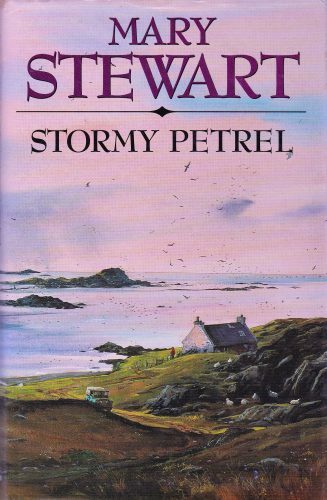 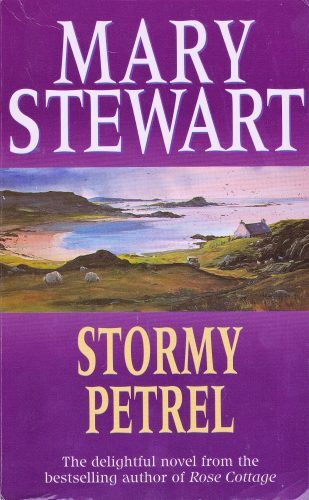 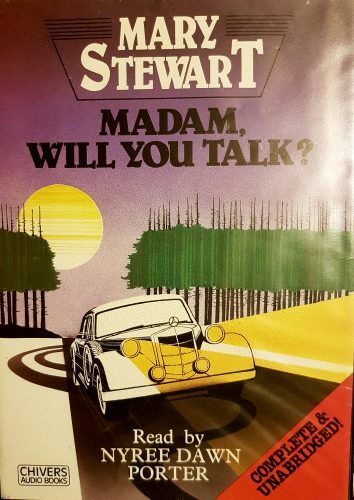 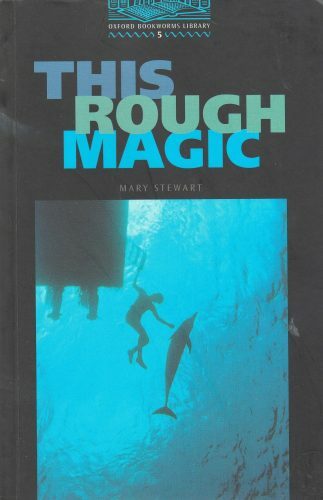 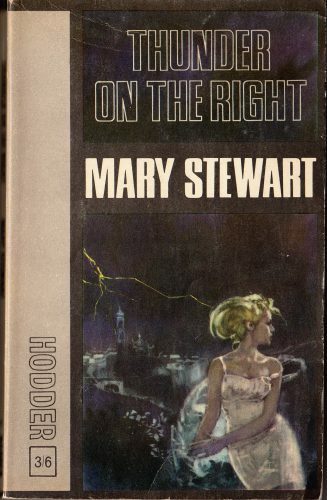 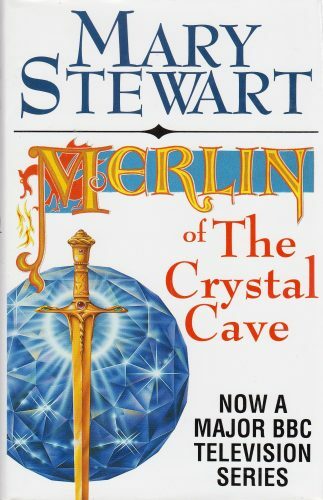 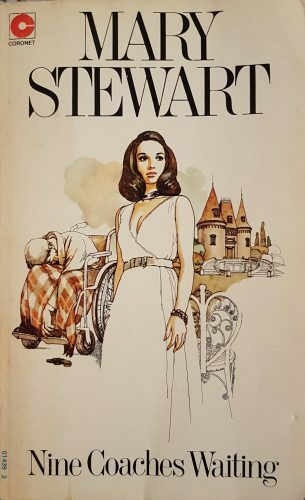 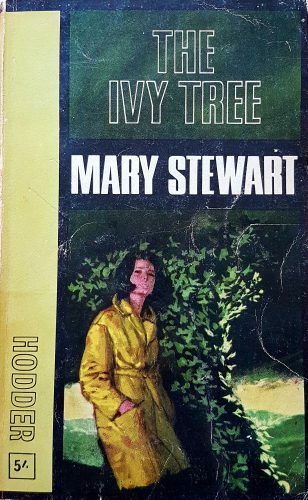 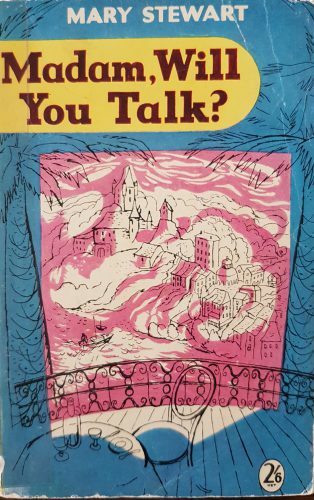 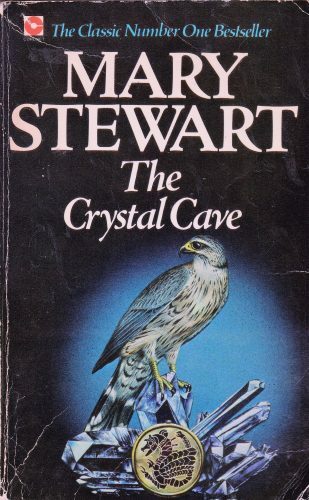 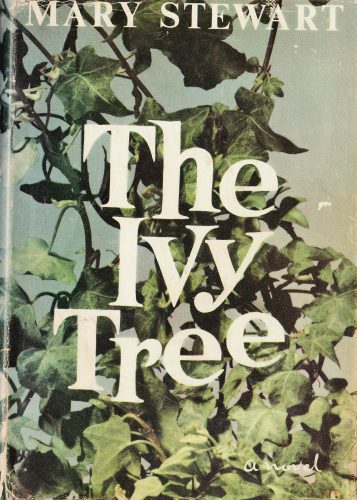 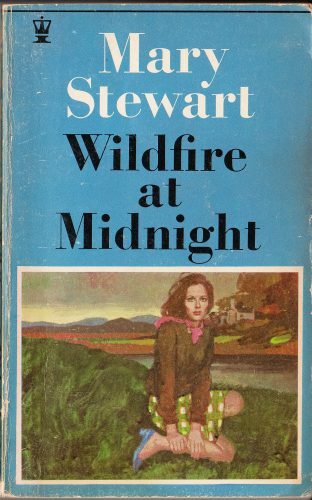 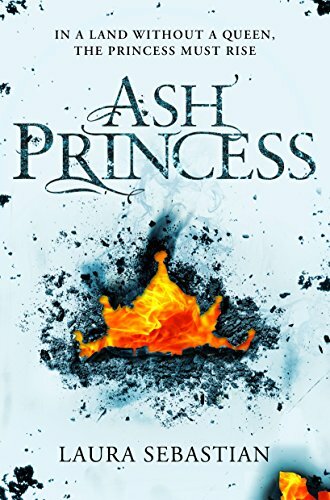 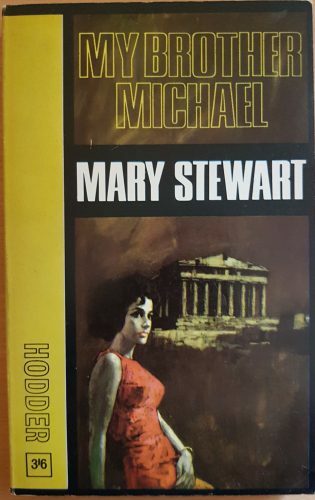 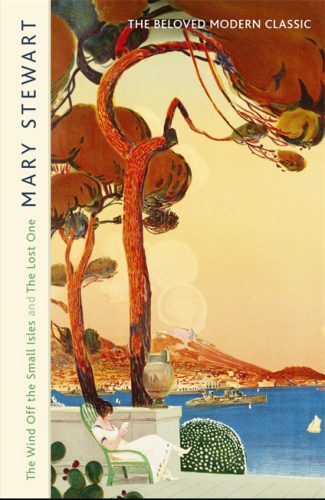 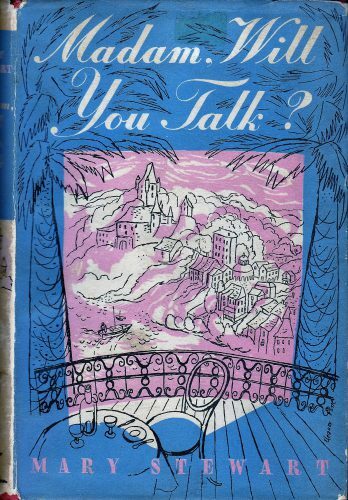 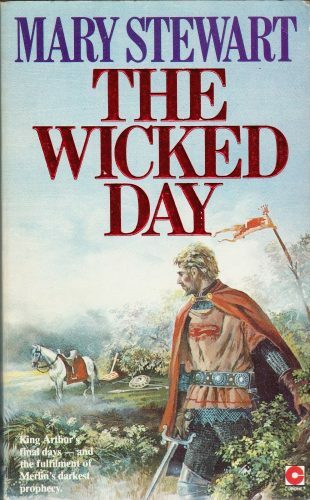 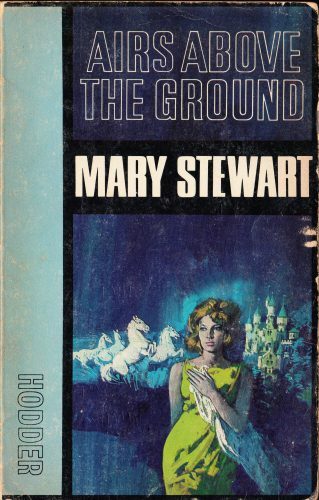 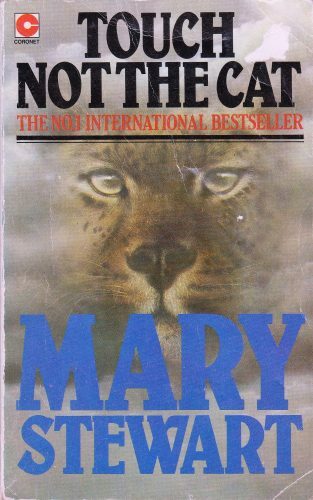 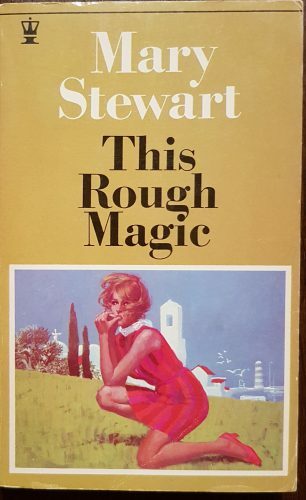 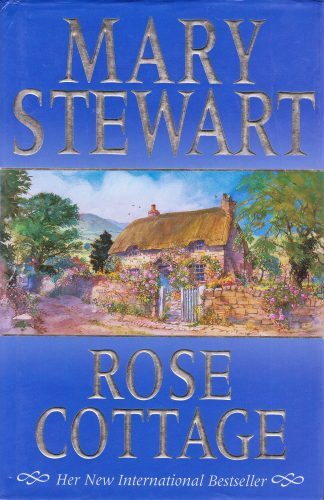 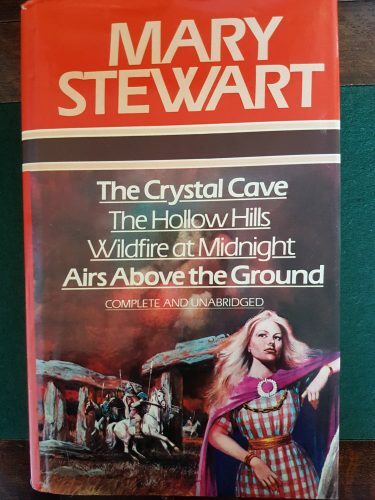 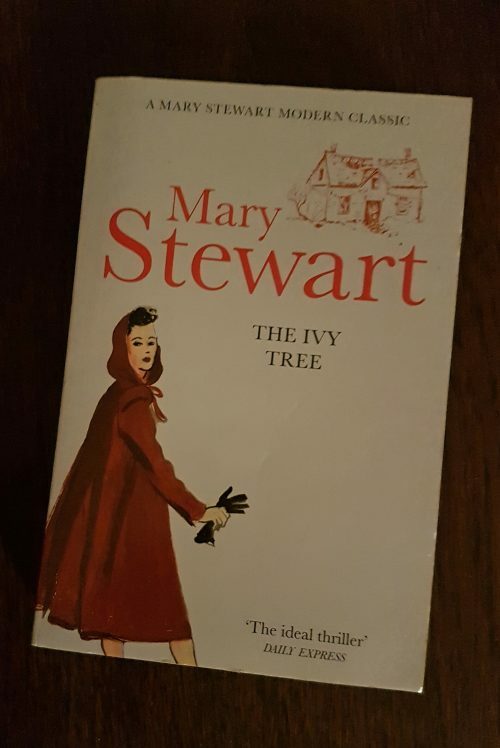 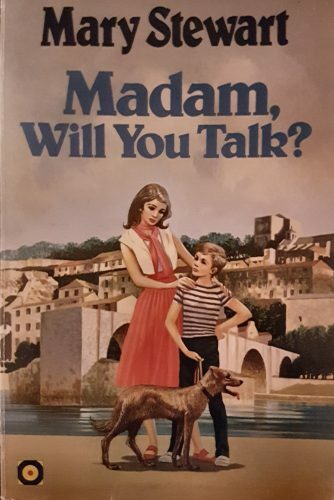 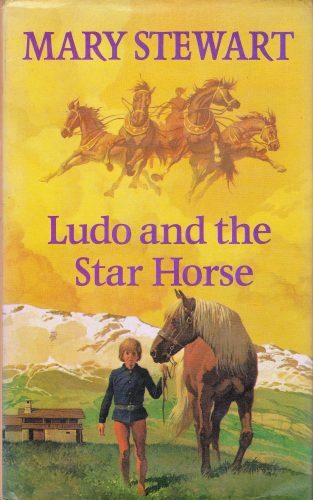 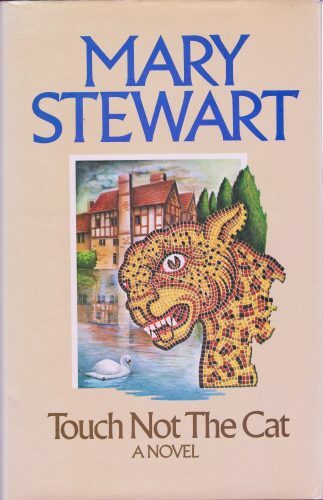 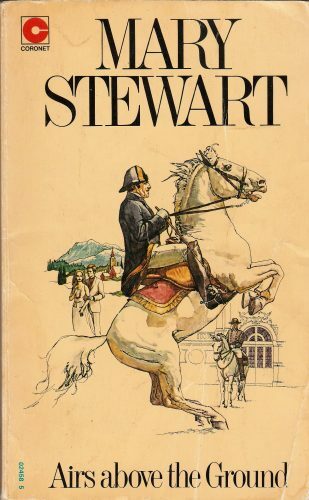 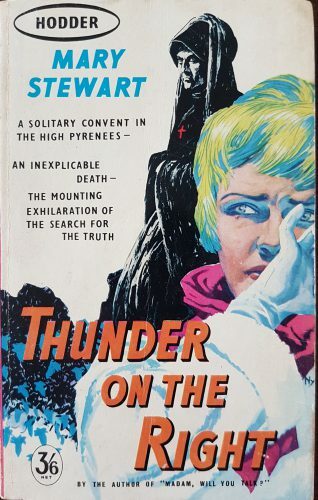 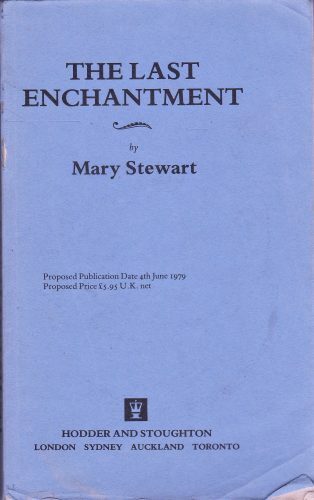 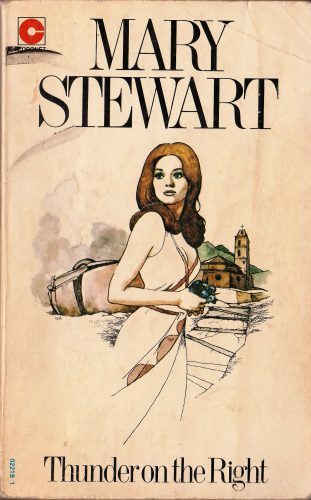 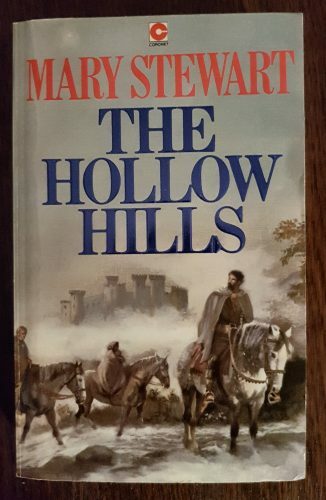 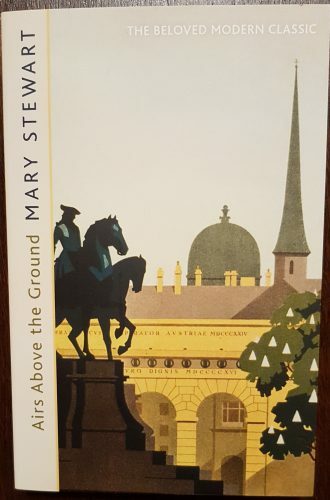 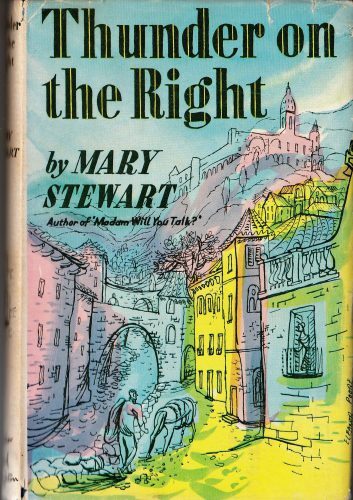 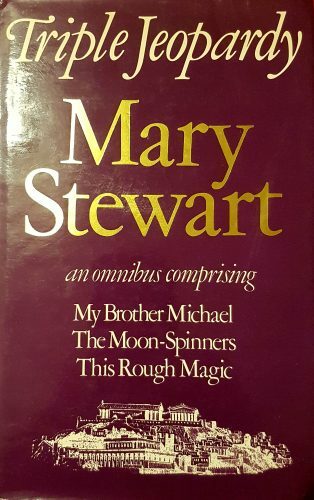 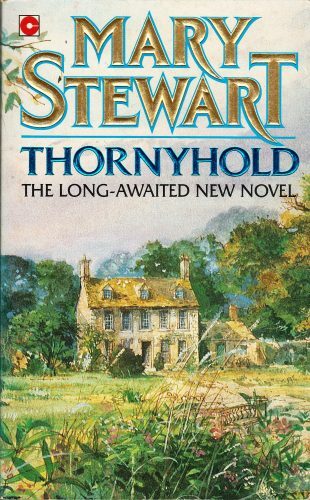 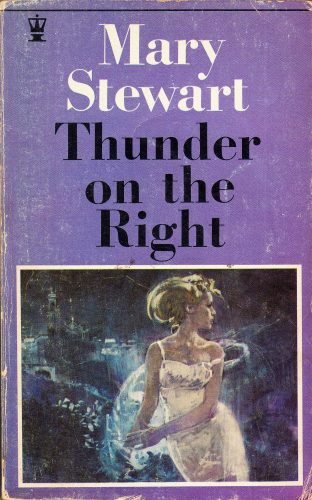 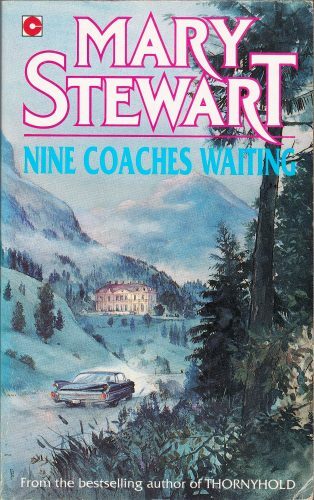 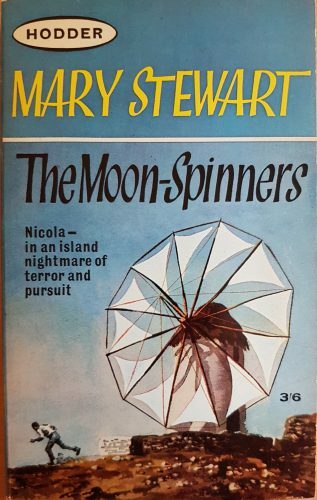 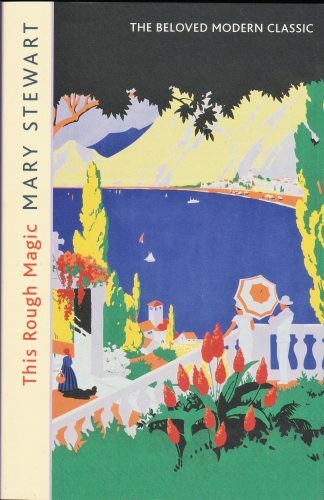 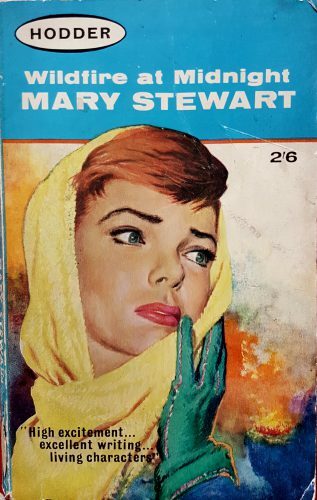 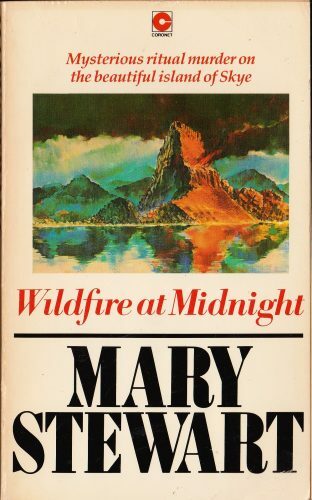 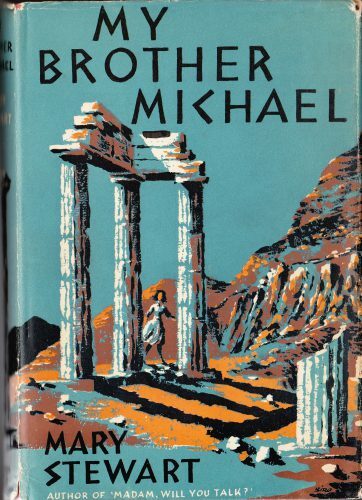 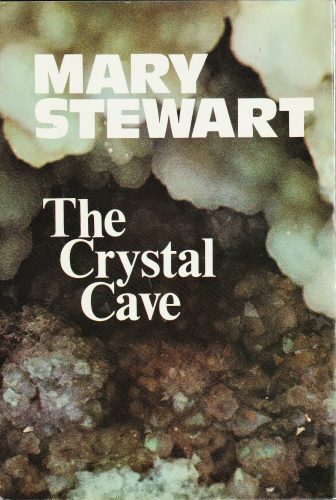 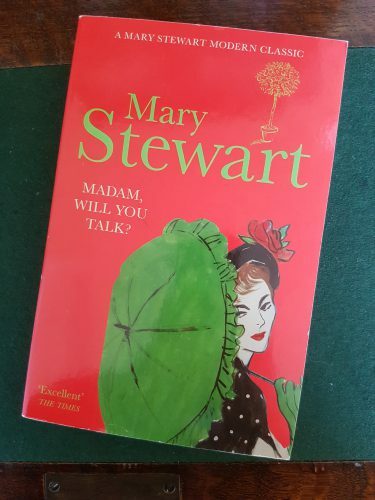 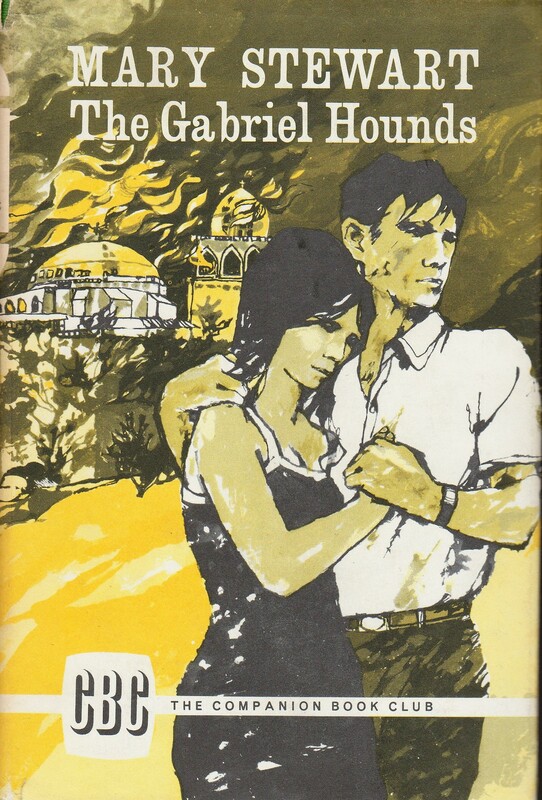 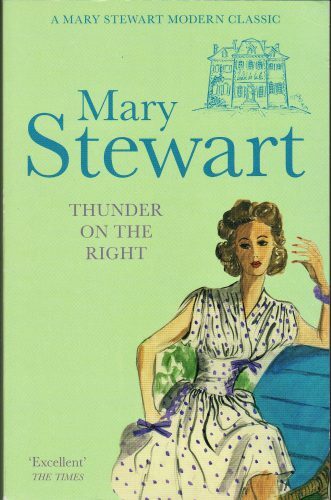 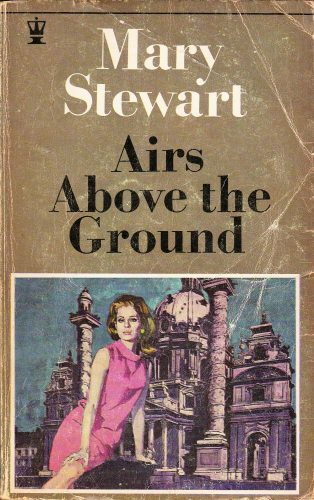 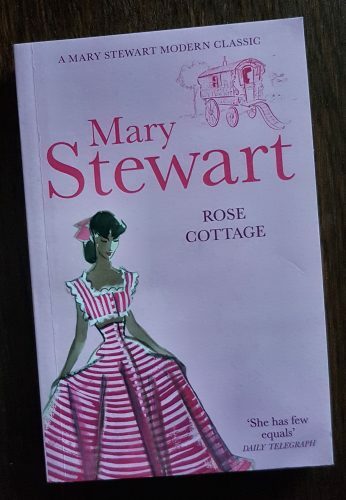 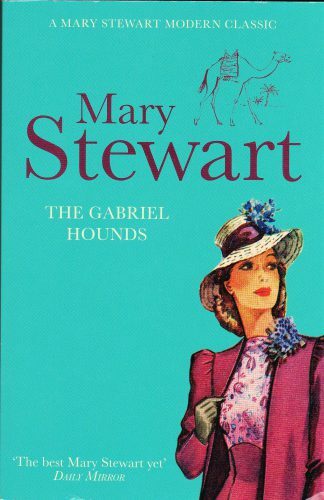 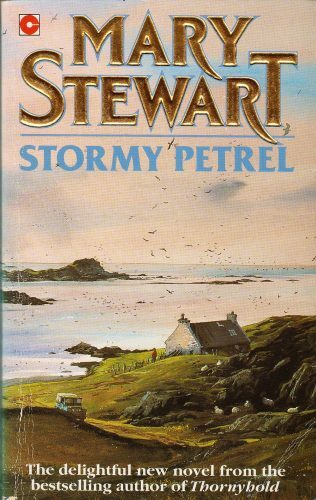 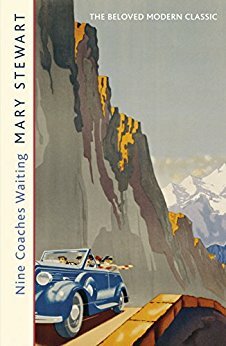 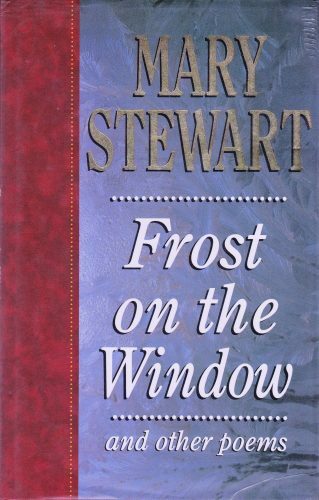 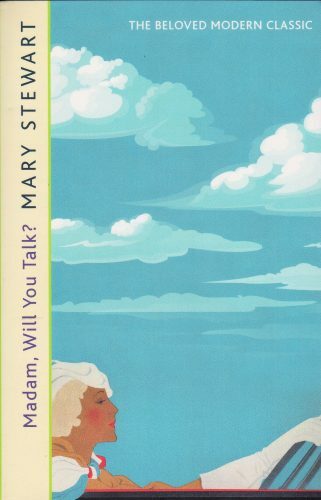 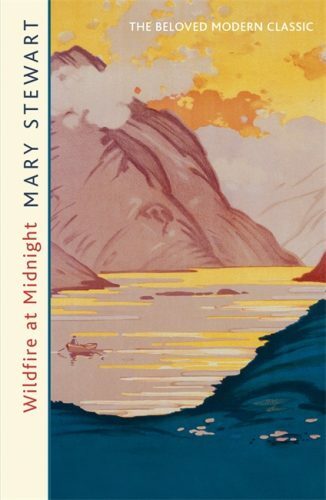 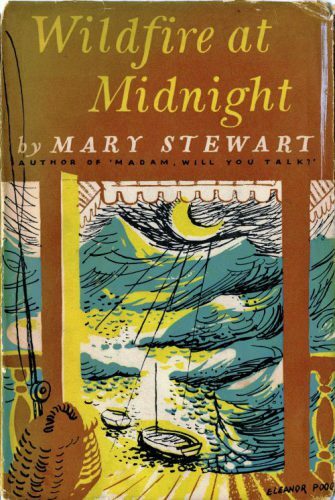 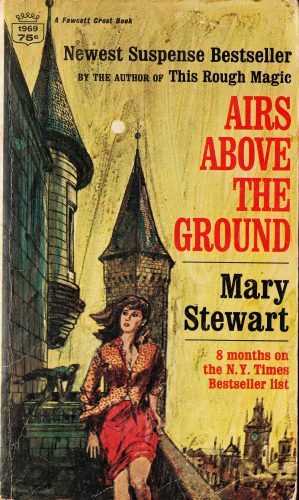 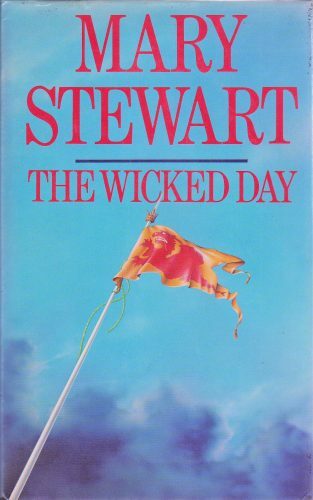 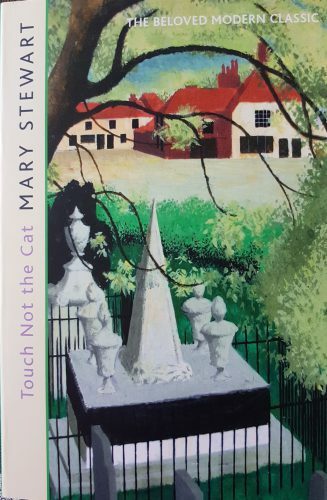 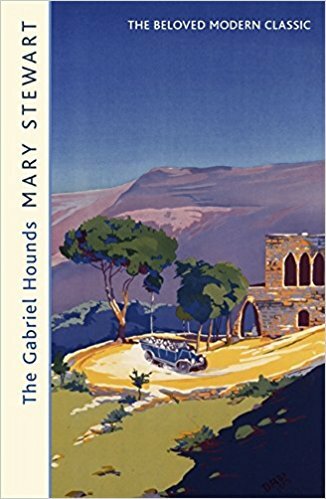 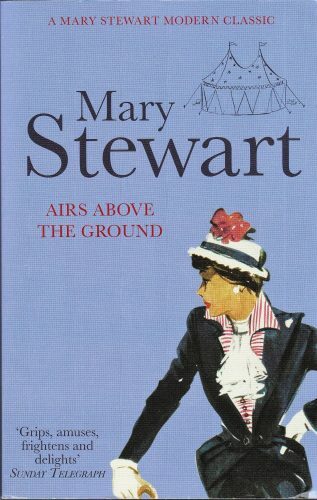 This blog is all about the writer Mary Stewart. 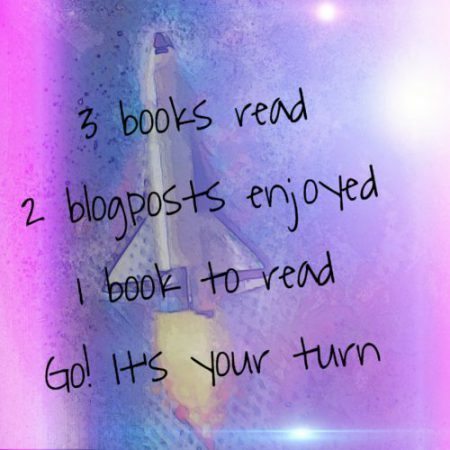 Join the conversation! 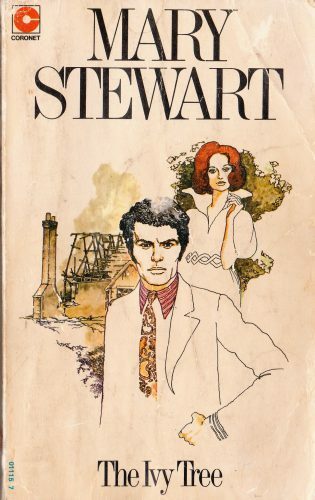 STV 'Off the Page' interview **Video link working again! 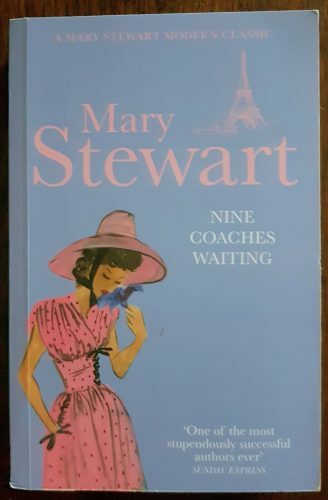 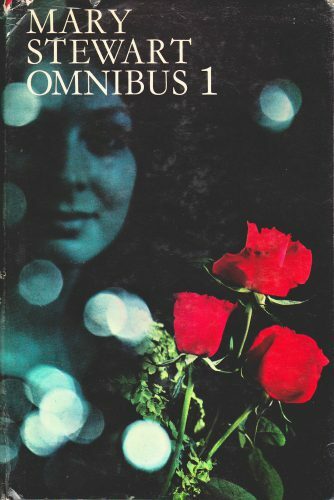 4-in-1 Mary Stewart novels, Heinemann/Secker & Warburg/Octopus HB 1981. 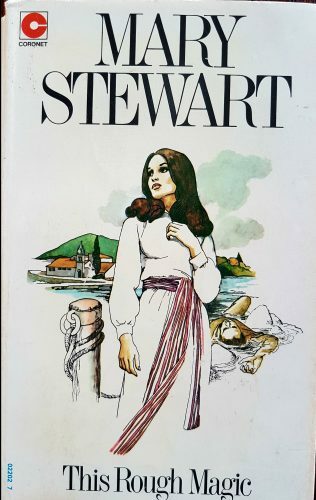 Illustr NK. 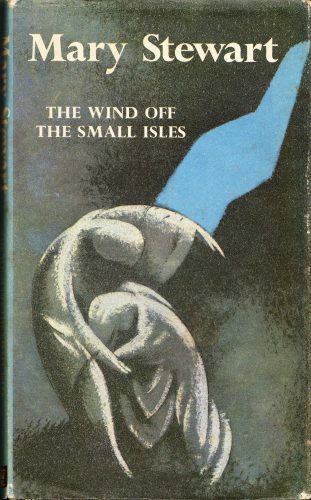 The Wind off the Small Isles, Hodder hb 2016. 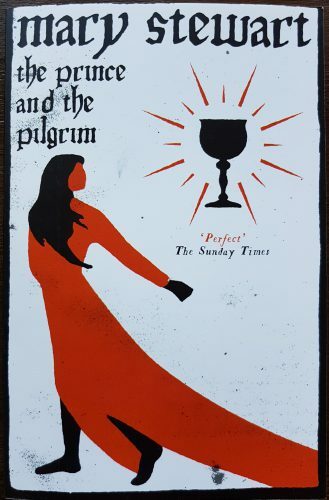 Illustr Dawn Cooper. 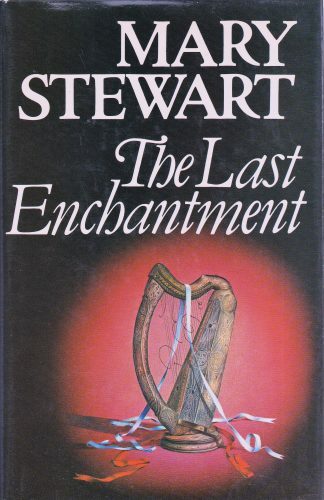 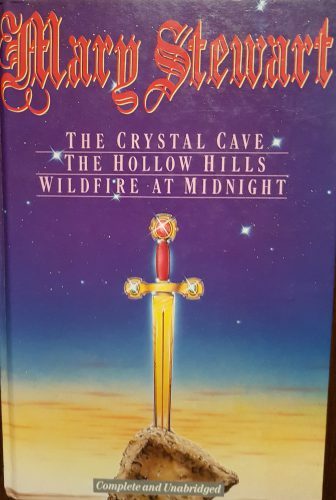 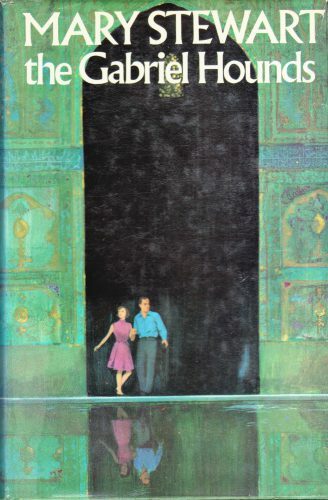 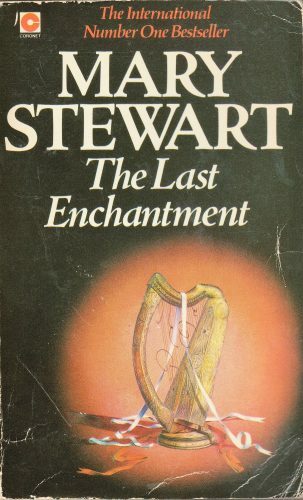 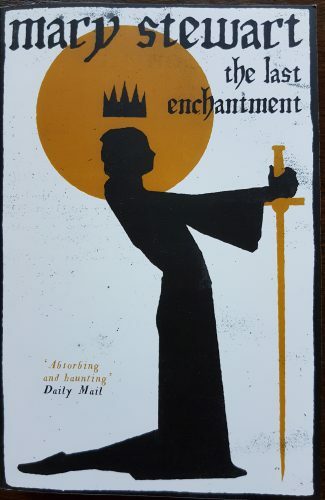 The Last Enchantment, Coronet pb 1980. 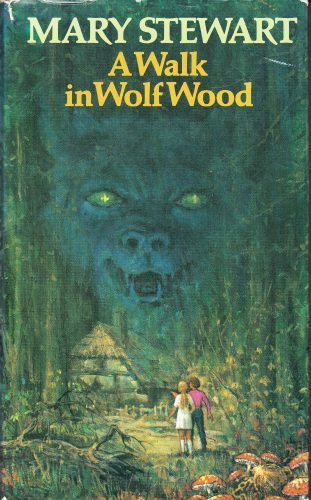 Illustr Alan Hood?